Hacking tools for android, hacking apps for android, it’s all same point we making here. As known, most penetration testing activities can be executed with android device. However, it’s fun penetrating through some security level just to evaluate the security of our system. I’ve made used of so many hacking apps for android and also tested some hacking tools for android. 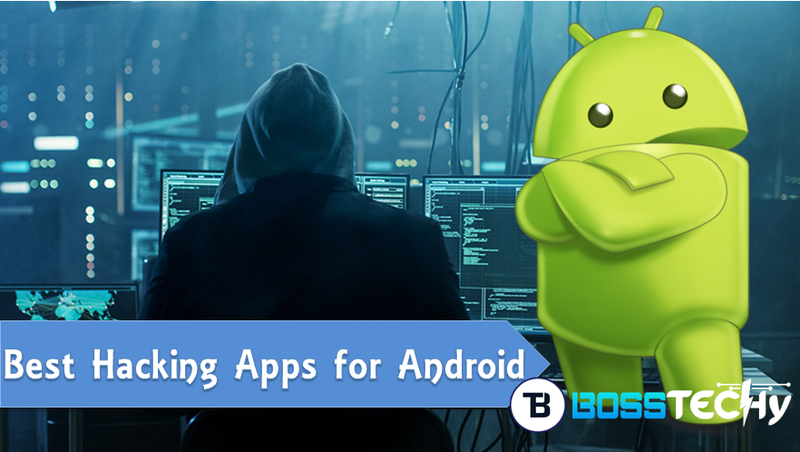 Most of these apps & tools enable’s us hack android games, hack wifi passwords, crack backdoors, and bypass security codes with so many other related activities. Please be cautioned that most of these apps are illegal android apps and prohibited in some countries. Also, you’re warned not to make use of any of the hacking apps for android for any illegal penetration into computer systems. Disclaimer: The purpose of this content is to educate users on the best android hacking tools, and how to use them. However, most of these tools are focused on penetration testing. Bosstechy won’t be held responsible for any malicious use of these applications. In this article, I’ll briefly highlight the 10 best hacking apps and tools for android phones. 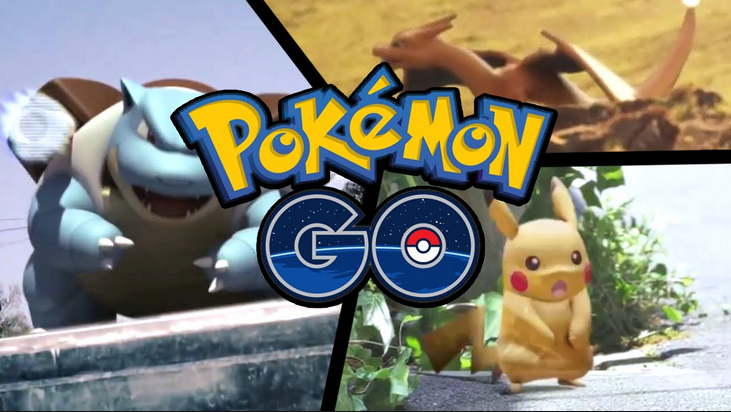 I’ll also provide you with an article or a download link to each of the apps. Simply take a cup of coffee as you scroll through the highlighted list. Please, note that some of these applications work only on rooted android device. If your device isn’t rooted, you can refer to this guide >> root android phones. 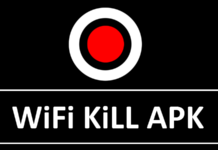 Wifi kill is one of my favourite hacking apps for android. Basically, the tool lets user consume all the bandwidth from a connected router by terminating all other users. 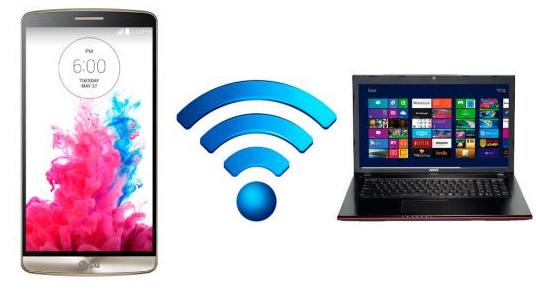 For instance, if you’re connected to a wifi network, you can easily kick out every other device connected to that wifi network. 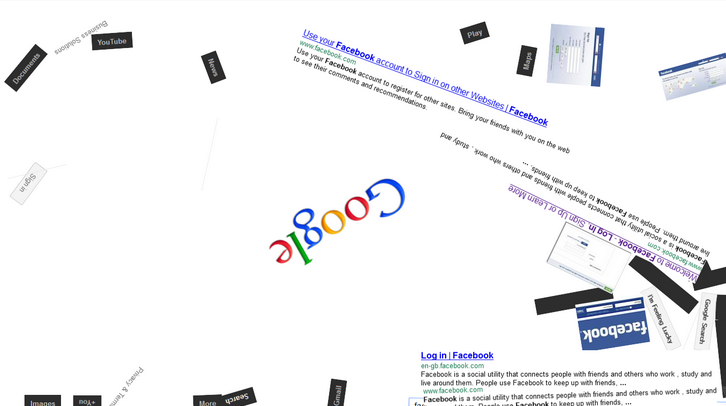 Once this is executed, then you can consume the bandwidth. 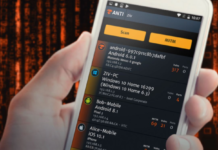 ZAnti network toolkit is a major android penetration testing toolkit. It’s one of the coolest hacking tools for android phones. With the help of this tool you can easily access unsafe element on your network, test for vulnerability and feedback with accurate report. The tool also conducts a full mobile audit, network scan, performance diagnose and so many other pene-test activities. Most techie dudes also succeed in using this tool to hack wifi password in other to evaluate the security of their router. As known, Kali Linux is an open source operating system featuring over 600 pre-installed penetration testing tools including Armitage (a graphical cyber-attack management tool). 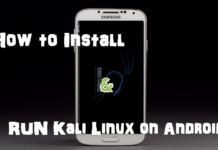 Installing Kali Linux on your android device simply turns your device into a hacking virtual box machine. This is more reason I recommend Kali Linux as the best hacking tools for android devices. In my previously article, I highlighted top android tools for hacking games. These android game hack tools are very helpful. I specify them as the best hacking tools for android as you can hack through to receive unlimited coins and gems. 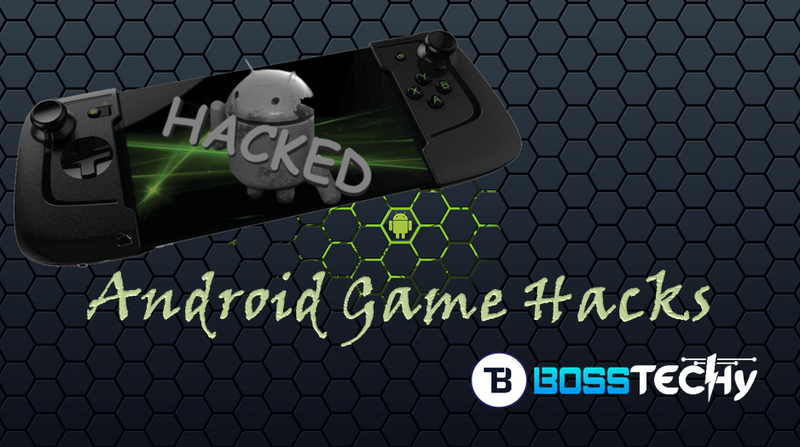 Recently, I’ve made used of some android game hacks including lucky patcher, cheat engine, SB tools and lots more. 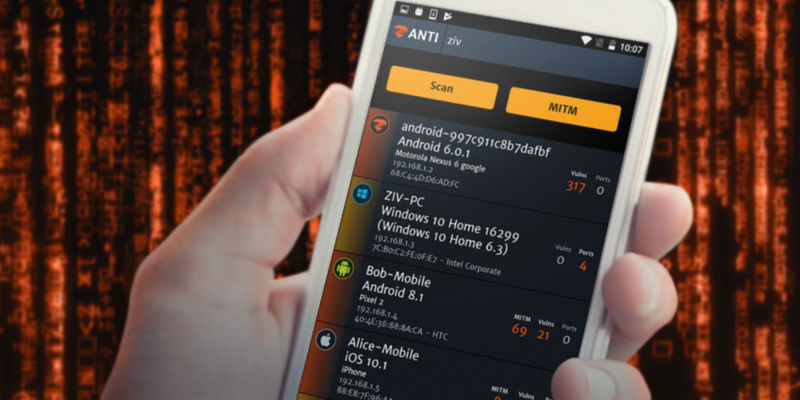 This is among the most superfast hacking apps for android that lets users scan through networks. It analyses any Wi-Fi network and reveals the number of devices connected to the network. The app also helps to map devices and also detected unauthorized access on a Wi-Fi network. 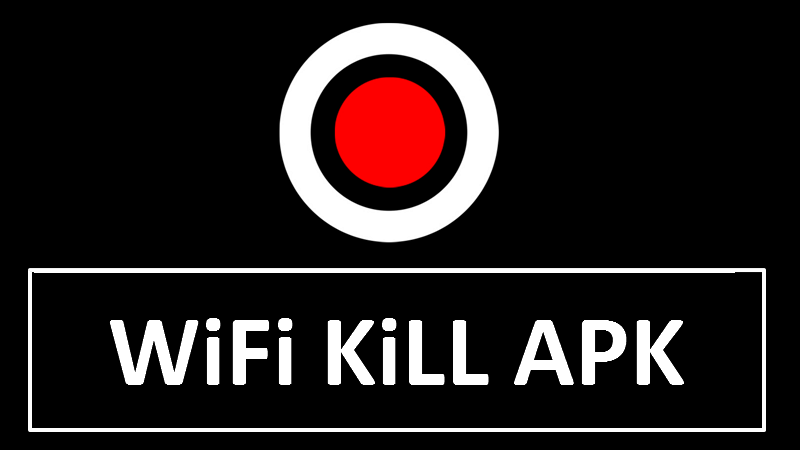 With the help of this app, you can also evaluate the risk access of your Wi-Fi network, troubleshoot and gives out the best performance on your Wi-Fi network. This is one of the best hacking tools for android. 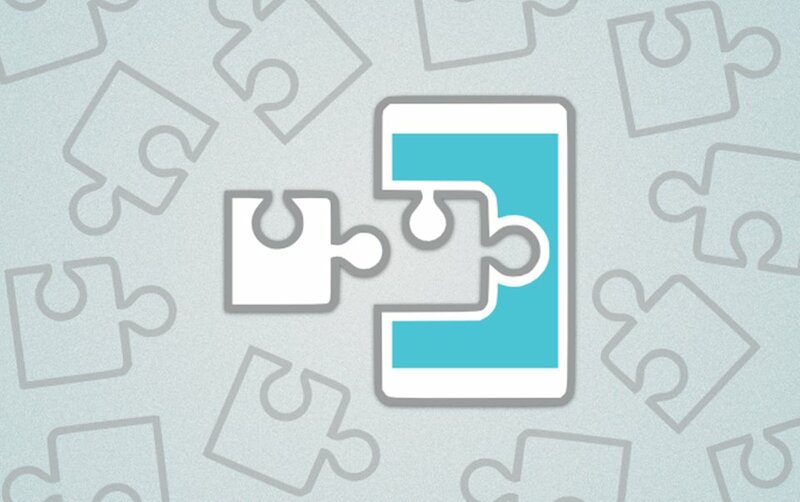 This app lets boot your PC ISO/IMG from your android device. Most hackers utilize this means, no need for pen-drive. With the convenient menu featured on drivedroid, you can easily download USB-image of a number of operating system from your phone. I’ve been making use of these tools for years now. A friend recommended to me few years ago. It’s one of his favourite hacking apps for android. It’s a very common android toolbox for penetration testing. The application features some sophisticated tools which includes Google hacking, scanning, Ping, Google dork, Traceroute, DNS look up, MX records, DNS dig, Exploit, Security RSS feeds and lots more. 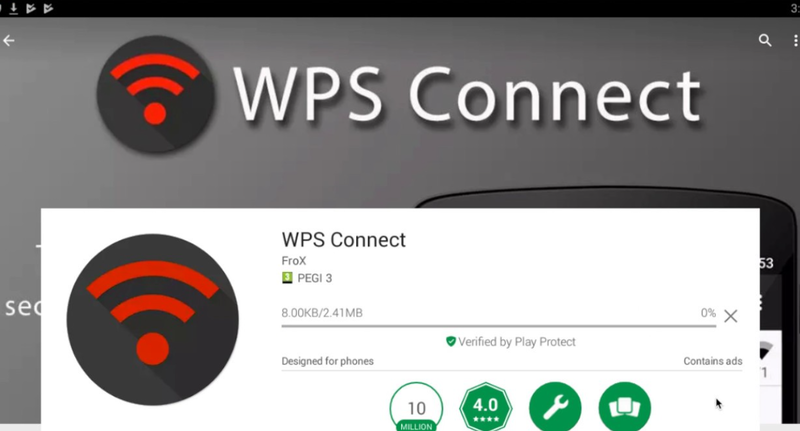 WPS connect is a very common hacking tools for android that is used to break through wifi passwords. This application is an illegal android app in most countries, while others see it as a normal penetration testing app that lets users evaluate the security of their system. There are so many other hacking apps & tools for android devices. Time to time, I’ll update you guys with some other lovely hacking apps for android. I would also make a compilation list, and upload some lovely hacking tools I use on my android device for you guys to download. Feel free to share this list with your friends on social media.